Jaarbeurs Utrecht is taking its first steps in building a new Entrance in collaboration with Liong Lie architects. 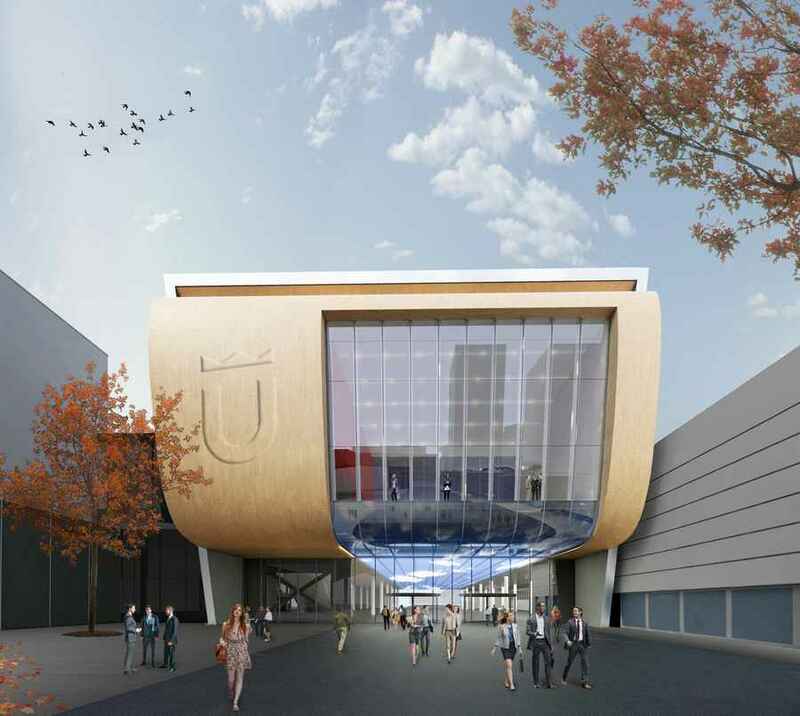 With the development of a wonderful new space, named the Galaxy and a new Entrance, the Jaarbeurs gets an innovative and contemporary appearance. With the aim to create a sustainable society Liong Lie architects believe in creating unique places. Places that have an attractive force on people, places that deliver memorable experiences and create a big social and economical boost. The Galaxy is a space suited for conventions, dinner parties and other events. 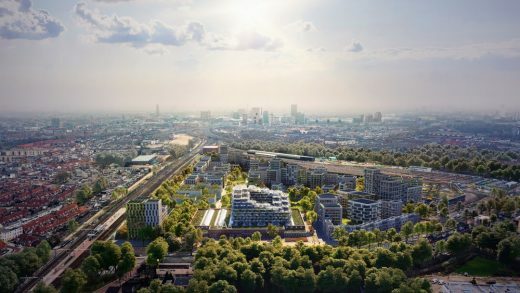 It is directed towards the renewed West station area by means of a huge panorama window. Underneath the Galaxy the new Entrance East is situated: a spacious entrance hall that gives access to the halls on the ground floor and the conference rooms – including Media Plaza (1st phase designed by Sander architecten, 2nd part by Liong Lie Architects) – on the first floor. The Entrance serves as a central welcoming reception area with all facilities needed for a warm reception and an efficient people flow to guide visitors to their destinations. The entrance is part of the main connecting route, the Centrumboulevard. Construction is planned to start in 2013, and will take place solely on Jaarbeurs Utrecht property. During construction, events like fairs, conferences and business meetings will continue to take place. The application for a building permit has been submitted. Soon the construction documents phase will start.